The internet has fundamentally altered how people do business, and the snowball effect shows no sign of stopping, as Statista predicts that 2018 e-commerce retail sales across the globe will generate around 653 billion U.S. dollars. Cosmetic companies have been quick to evolve. Launching their Birchbox business in 2010, co-founders Katia Beauchamp and Hayley Barna hailed a new age in the beauty world, that of subscription boxes, reporting a $485 million valuation in under four years. 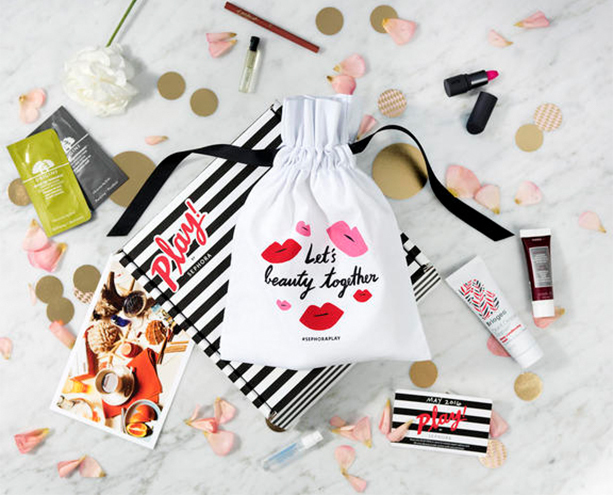 Inspiring a rush of copycat companies, Birchbox remains a formidable player in the industry, sitting alongside competitors, Sephora, FabFitFun, and ipsy, all enjoying exponential growth, as Forbes reports that April 2018 saw 41.7 million American visits to online subscription box sites. Automated purchasing suits workers rushed off their feet down to a tee, while Generation Z cry out for customisation, leaving beauty box businesses facing a series of challenges: that of personalisation, packaging design, and pressure to meet sustainability demands. 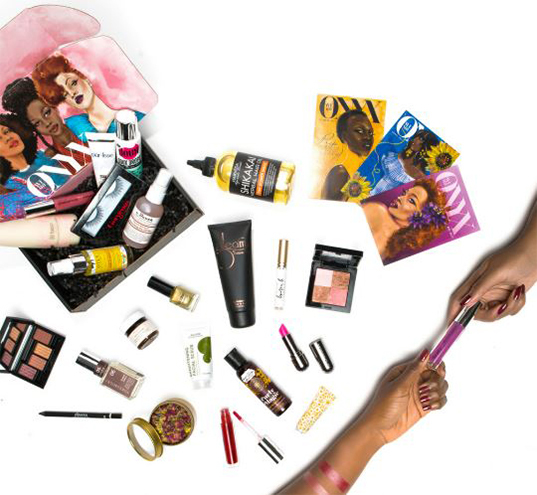 Does 2018 beauty box mania provide a glimpse into the future of retail? Competition may be tough, but it wouldn’t come as a surprise. 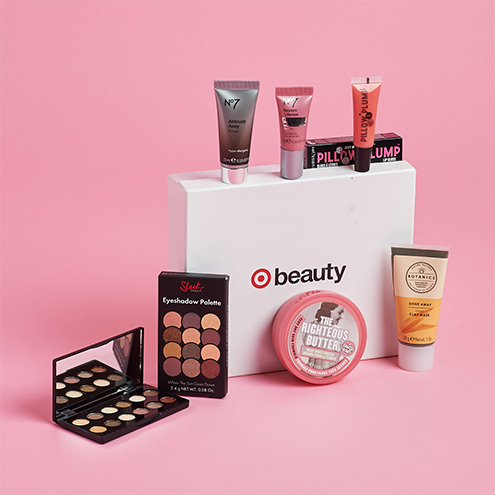 The beauty box world reveals a wealth of creativity, as companies aim for a unique twist on the conventional with the products they place into each box. 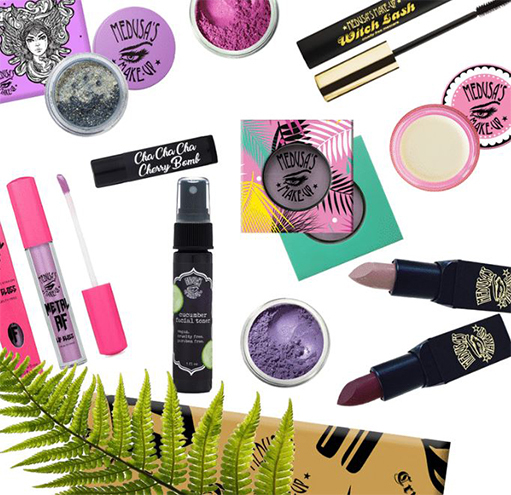 Medusa’s Makeup proves that all that glitters is gold, as consumers enjoy compact packs of cosmetic glitter powder, daring lipsticks, and electric eyeshadow, whilst relishing in the knowledge that each product is vegan-friendly. 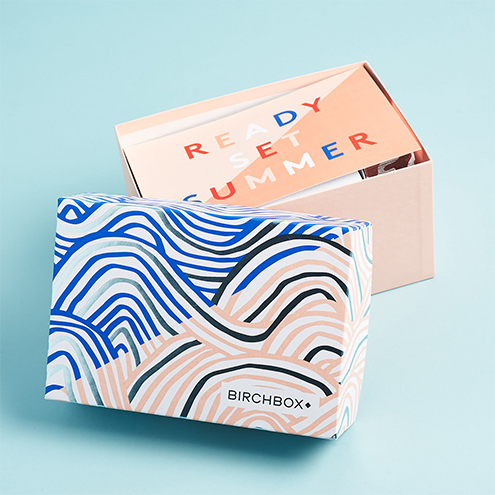 Priding themselves on prestige in the beauty box world, Birchbox has been a sample-sized subscription service from the start, packaging dainty makeup, hair, skincare, and fragrance products into each box with care. In this way, they join the trend of smart downsizing in packaging, reducing product weight and, in turn, the chance of the shipping cost nightmare that often unfolds. Other subscription services are more narrowly focused, with many following Lip Monthly’s lead, who keep strictly to their tagline ‘Everything Lips’, gifting a monthly range of sleek lipstick and gloss products. TestTube is catered towards those seeking cutting-edge design, sending out brand new beauty solutions hot off the production line. 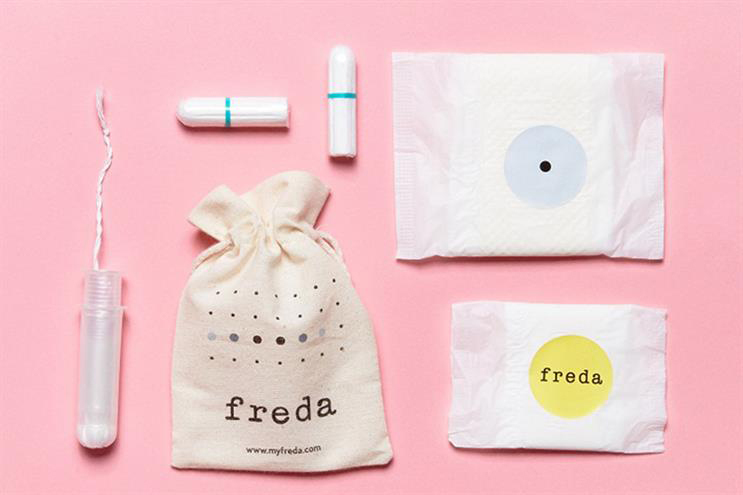 Freda is female focused, marketing itself as the UK’s first customised organic and natural period care subscription box service, and the packaging’s pastel hues convey messages of comfort and cleanliness. Korean company FaceTory joins the trend of pouch packaging, shipping subscription boxes of eagerly anticipated face masks to their customers, soothing skin irritations and taking care of blemishes and pores. For those amongst us unable to pride themselves on being cosmetic connoisseurs, delving into the beauty bubble can be dangerously daunting. A myriad of makeup, coupled with the foreign language of cosmetic discourse, leaves us bemused, wondering how on earth we have accidentally wound ourselves up on a parallel planet. for beauty products loses its appeal, yet subscription services present the perfect solution to our quandary. 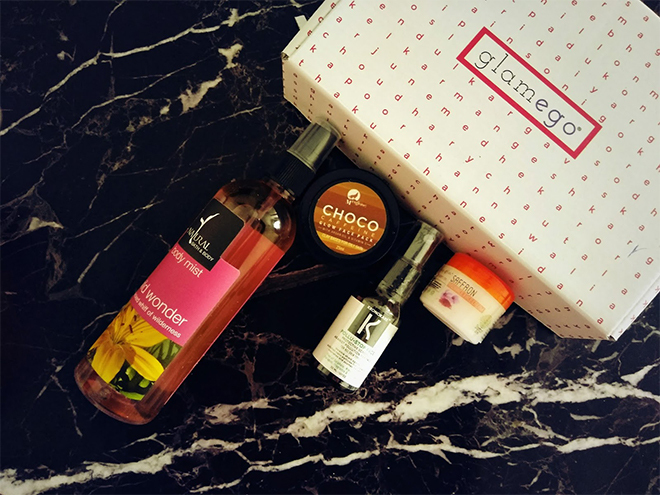 At the click of a button, a beauty box boasting ease and excitement can be delivered to our door, eradicating the double-edged sword of choice almost entirely. Katia Beauchamp explains it neatly: ‘It’s all about putting beauty in the context of her life, not expecting that beauty is her life’. Human genetics leave us with a vice for addiction, and, whilst it may seem drastically removed from the dark debauchery of a heroin hit, nicotine’s nag, or craving for caffeine, the desire for subscription services is more similar than we may at first think. Who can deny the dopamine rush we would relish as our monthly beauty bundle arrived on the doorstep, each unboxing revealing a wealth of cosmetic goodies wrapped within? Children can spend hours in the porch waiting for that one parcel to be popped through in the post, and the little thrill experienced as the doorbell sounds rarely escapes us in our adult years. Beauty box businesses thus profit from our addiction, as their subscription base provides recurring revenue, and the benefits are boundless, as Invesp warns that acquiring a new customer rather than retaining an existing one comes along with seven times the expense. Demand, shipping costs, and resources are easier to forecast with a subscription model, making the packaging process simpler every step of the way. As Generation Z steal the spotlight from Millennials, brands are being shaken awake to the modern emphasis placed upon individuality. 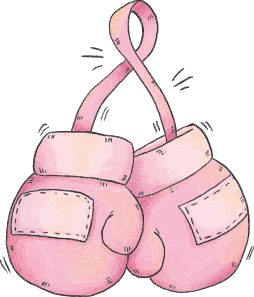 Enveloped in a world of sassy selfies and insta prints, the youth of today have grown up with gender fluidity, inter-race relationships, and freedom of sexuality as the norm, and the resultant attention paid to expression of self is impossible to ignore. Accusations of narcissism set aside, the importance of brands recognising the modern-day culture of individualism cannot be stressed enough. Liberalism encourages Generation Z to construct their own personal brand, often using social media platforms to do so, and online consumers now look expectantly towards companies for curated products. 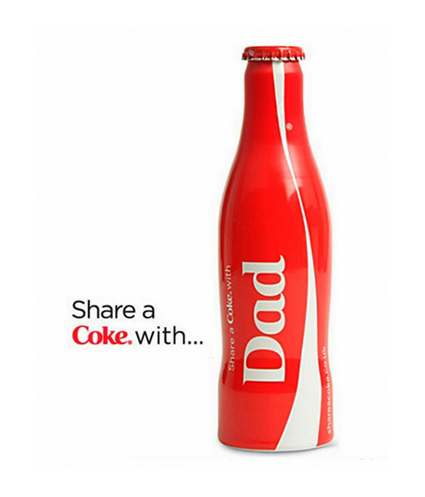 Packing personalisation has proven to be utterly irresistible, a discovery arguably first made by Coca Cola, as their 2013 ‘Share a Coke’ campaign signalled a watershed moment in branding. As consumers raced to shops to hunt down drinks bottles with labels brandishing their own name, brands all around realised the overwhelmingly positive correlation between engagement at POS and probability of sale transaction. E-commerce subscriptions were quick to jump on the bandwagon, with beauty boxes proving no exception, and 2018 Forbes statistics report that 55% of all subscriptions now stand as curation-based, demonstrating dominating demand for personalised experiences. Exuding brilliance in the beauty box world, PinkSeoul, Scentbird, and Julep tempt customers with the opportunity to set personal preferences in their profile following subscription, before offering the chance to customise their monthly delivery with chosen cosmetic samples. Other players fancy their luck in the market by venturing further, recognising the role that presentation plays in product purchase. The unboxing experience is now burdened with expectation, but beauty box competitors betray no shyness to a challenge; taking full advantage of the exponential trend in YouTube unboxing videos, companies now leap into the spotlight to showcase their brand, adorning their boxes with exquisite designs that are bolder, brighter, and better than ever before. Utilitarian products no longer grant instant brand value. Instead, Generation Z urge for upcycling possibilities, calling for beauty brands to adapt to the times. E-commerce subscription services can undoubtedly appear an attractive business model. Entrepreneurs should not be fooled, however; this world comes not without its challenges. The beauty box bubble quickly becomes a melting pot of start-ups, each desperately fighting to prove themselves in a Darwinian survival of the fittest. The fluctuating success of the meal-kit subscription service across in the food industry serves as a harrowing example. What’s more, environment-conscious youths call for businesses to now focus upon sustainability, necessitating lightweight packaging that reduces carbon footprint. Nevertheless, as ever, an environment such as this can work both ways, and the volatility of the current market can be exploited to enable your growing company to emerge victorious above the rest. Ambitious beauty business owners need only achieve the delicate balance between art and science, and the probability of success proliferates. In a fast-moving world, relevance is key, and recognition of the importance of maintaining customer intrigue avoids subscription cancellations. Drudgery ignored, data is the way forward, feeding companies the information needed in order to adjust their model to consumer demands. Moreover, the pressure for personalisation should faze no one; algorithms generating a random sequence of designs prove the no-limits approach of the digital age. We forecast that the future is bright for subscription services in the beauty world. Internet purchases enjoy an ever-upwards trend, and e-commerce can look forward to exciting times ahead. As beauty companies demonstrate a determined drive to deliver, and the digital youth place an increasing emphasis upon ease and minimalised effort, we pose the question, ‘Could this be the future of shopping?’. Not only could beauty box providers branch out into the male cosmetic market, but these subscription services also have the potential to succeed in other fields. It doesn’t take too much of a stretch to imagine the hospitality sector soon jumping on board, replacing mundane hotel shower gels with the excitement of a beauty box reveal, or perhaps, not before long, we’ll see cosmetic subscription services take to the stage as the latest events’ luxurious goodbye gifts. The trend towards e-commerce is impossible to deny, and automated purchases certainly enjoy an abundance of attractions. 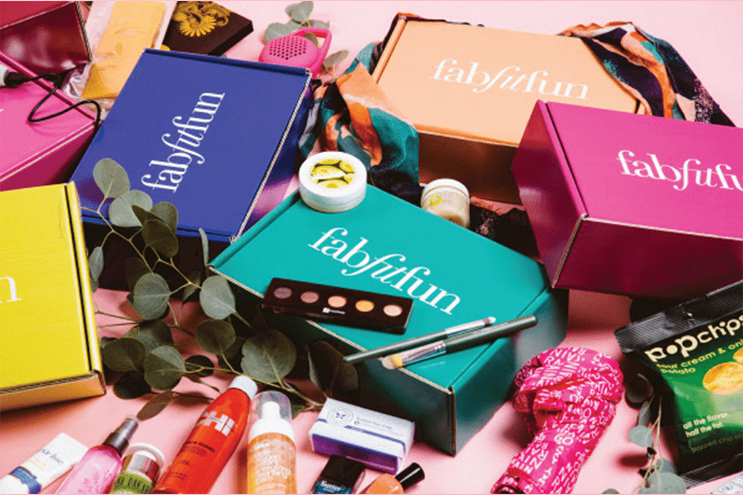 Ultimately, the subscription business boils down to escaping beauty box boredom by listening to consumer demands and boosting intrigue, improving plans towards sustainability, and beginning the expansion into alternative markets. Katia Beauchamp and Hayley Barna’s Birchbox company continues to exemplify subscription success, yet they leave footsteps to follow and savvy start-ups such as ONYX, dedicated to black women, and GlamEgo, from India, are proving they are not afraid of a challenge. 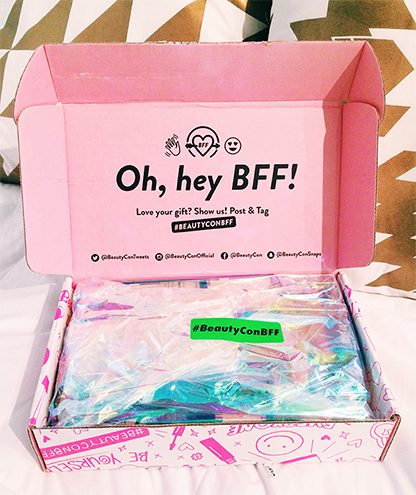 The beauty box future is exciting. Watch this space.